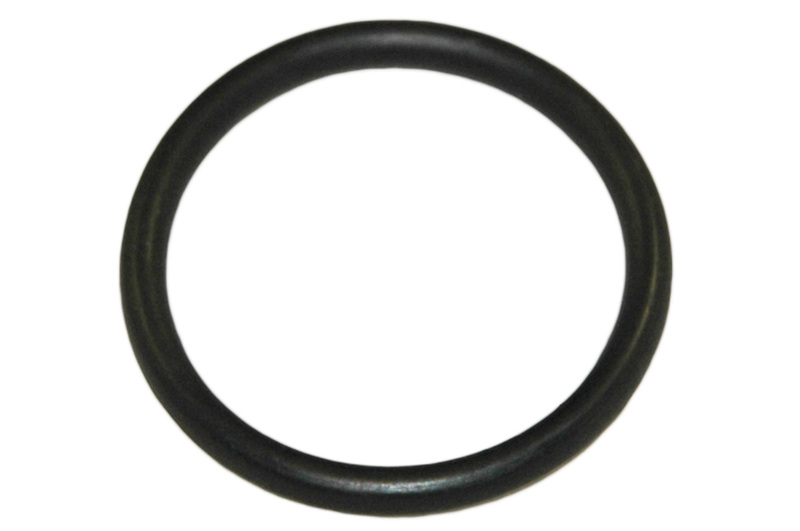 Achilles replacement black rubber o-ring for all Achilles valves. (Achilles Part #C344). Achilles and Dynous replacement PH screw-in air valve. Achilles gray plastic side battenss for any Achilles floorboard that uses plastic side stringers, such as LEX, LS, and SPD models. Measures 35-1/2" long. (Achilles Part #C391GY). Achilles Replacement Valve Flapper (Achilles Part #C3421). Buy 6 or more and save $.25 each. Achilles Plastic Seat Channel Hardware. Make your own inflatable boat seat or replace existing channel.